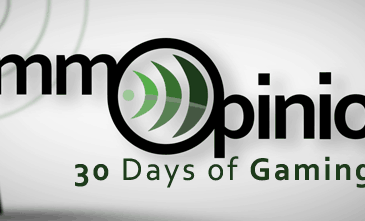 This April on MMOpinion we will be going through the '30 Days of Gaming' that was popular on Tumblr a few years back. Day 18 - Your Favorite Protagonist. When it comes to video games, nothing sells a game?s storyline like its protagonist. Very often, video games portray their lead characters as powerful and reliable. Sometimes this goes as far as making those very heroes intimidating to look at. 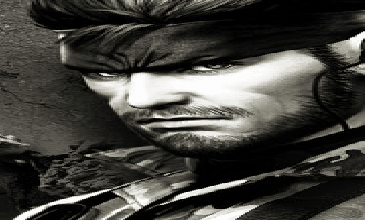 Here are ten of the most intimidating looking protagonists video games have to offer.